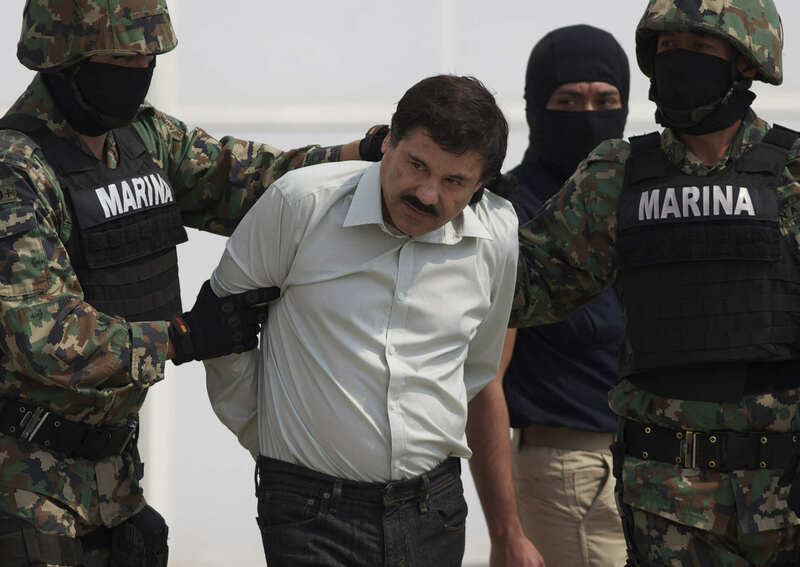 The daughter of Joaquín ‘El Chapo’ Guzmán has spoken out for the first time, detailing what it was like to grow up as the daughter of one of the world’s most wanted men. In an interview with The Guardian, Rosa Isela Guzmán Ortiz made some pretty bold claims about her father’s reported crimes. As you’d expect, life for the 39-year-old has been anything but normal, although she now runs several successful businesses in California, including car washes, cafes, and beauty salons. The businesswoman told The Guardian that the Mexican government is central to creating the reputation that surrounds her father. Did you know he’s called Archivaldo and not Joaquín? My dad isn’t a millionaire like Forbes says. The magazine said you could count all the millions my old man supposedly had. That’s not true, the Mexican government invented that. My dad is not a criminal. The government is guilty. 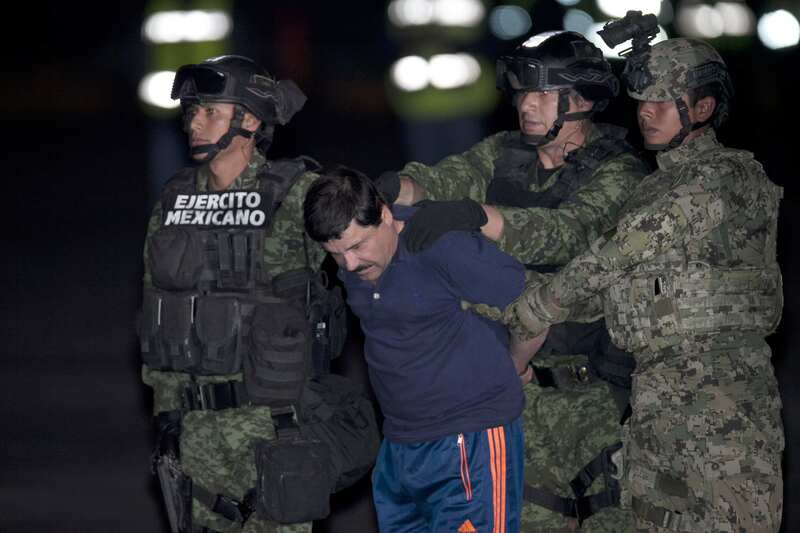 Ortiz went so far as to suggest her father had actually retired from running the cartel before he was captured in 2014, reportedly claiming he was ‘betrayed’ by Mexican politicians and rival cartel members. My dad had passed the torch to my brother Iván Archivaldo and planned to step down and rest. Following her mother and father splitting up, Ortiz was raised by her mother and stepfather. However, at the age of 10, she ended up in a juvenile detention centre in Tijuana after stabbing her mother’s new partner, arguing he was abusive. 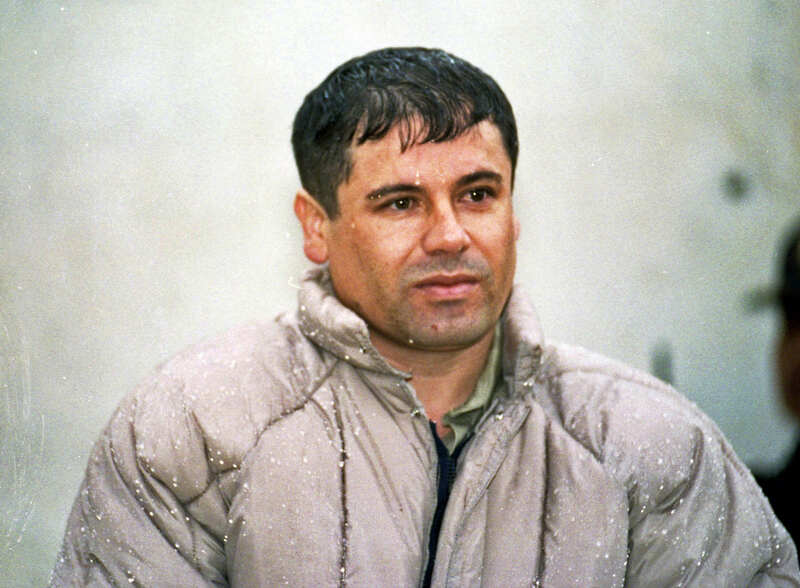 When she was released, Ortiz reestablished contact with El Chapo, who sent her to America in 1992 aged 15 to receive treatment in San Diego for potentially cancerous tumours on her back. Just one year later, Ortiz and her father survived an assassination attempt by a Tijuana cartel. Roman Catholic cardinal, Juan Jesús Posadas Ocampo, and six others were murdered in a car park at Guadalajara airport in a case of mistaken identity. On the day of the assassination I was in a car with my father when they started shooting from every direction. We didn’t know who it was that got killed, but later we heard it was the cardinal. My father had nothing to do with it. Ortiz was sent to live with an aunt in California following the highly publicised massacre, where she would remain to become a U.S. citizen, learn English, and set up her businesses. She could not escape her father’s notoriety, however, and in 2011 was detained by the FBI on suspicion of money laundering. My businesses are all in order – the FBI could not prove anything. The hair salons, the soda fountains, the car washes aren’t in my name any more. 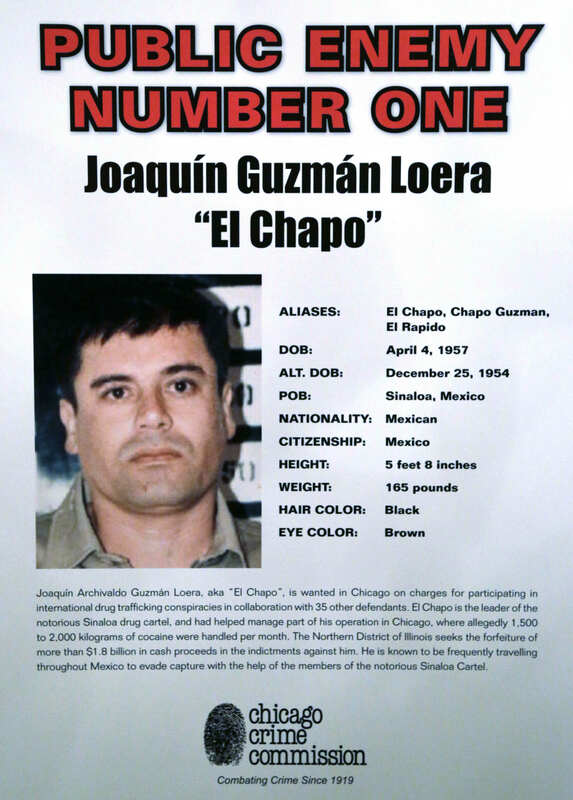 El Chapo was less successful in escaping the interest of law enforcement, although his daughter echoed once more that it was his intention to retire from criminal activity. He had already retired, it was just a question of smoothing it with El Mayo, but it seems the old man didn’t much like the idea. We’re completely sure El Mayo betrayed him. They used to always meet in private places and my dad found it strange that he had suggested that place. She went on to claim the government had an ‘agreement’ over her father’s 2015 escape, but reneged on the deal. The government broke its promise. If there’s a pact, they don’t respect it. Now that they catch him they say he’s a criminal, a killer. But they didn’t say that when they asked for money for their campaigns. They’re hypocrites! In this business there are no friendships, only associates.